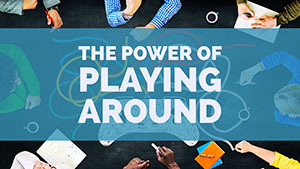 Do you wonder if games and gamification are just the latest instructional design fad? 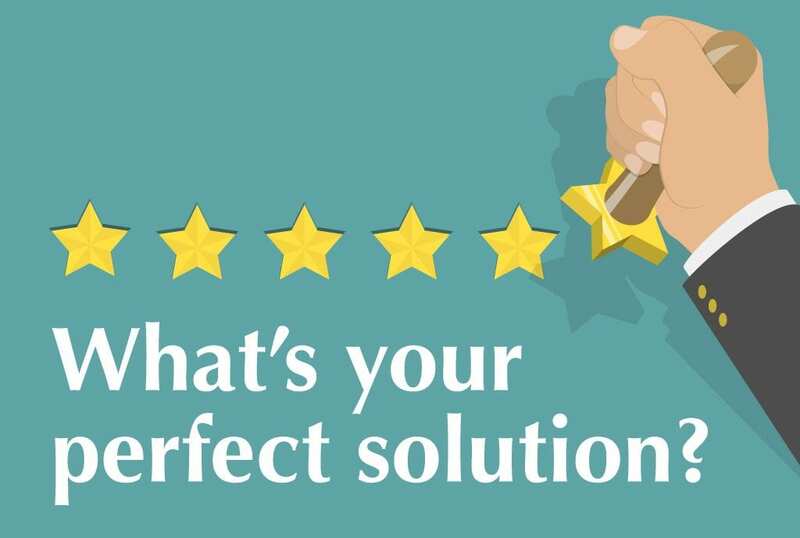 It’s statistically proven that games provide better results than traditional learning. 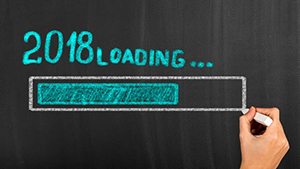 At Learning Solutions 2018, the power of gamification and immersive learning were confirmed when two of our courses won during DemoFest. Going to Learning Solutions? Learn from the Artisans! 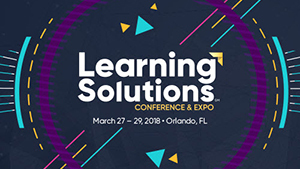 Join us at Learning Solutions and learn from Artisan E-Learning’s own Diane Elkins and Cherie Simmons. They’ll be leading sessions and discussions about microlearning, demonstrating courses created by Artisan, and more! Think of a skill or concept you wish people would learn correctly. Imagine being able to teach the skill QUICKLY and in a way learners can RETAIN the information and ENJOY learning it. 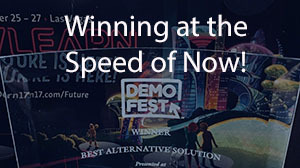 You just found a winning formula, and our recent award at DevLearn’s 2017 DemoFest proves it.